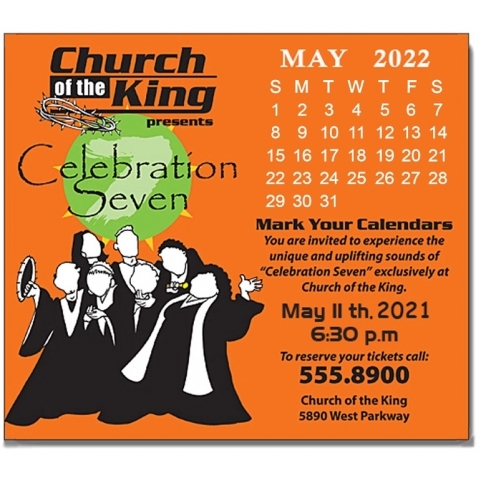 A 3.5 x 4 religious calendar full color magnet makes a good church gift in the New Year. If the advertisers are seeking it in bulk then it requires just $0.18 to customize it. This magnet can be easily affixed against any visible surface and it continues to serve even after its functionality ceases after a year. 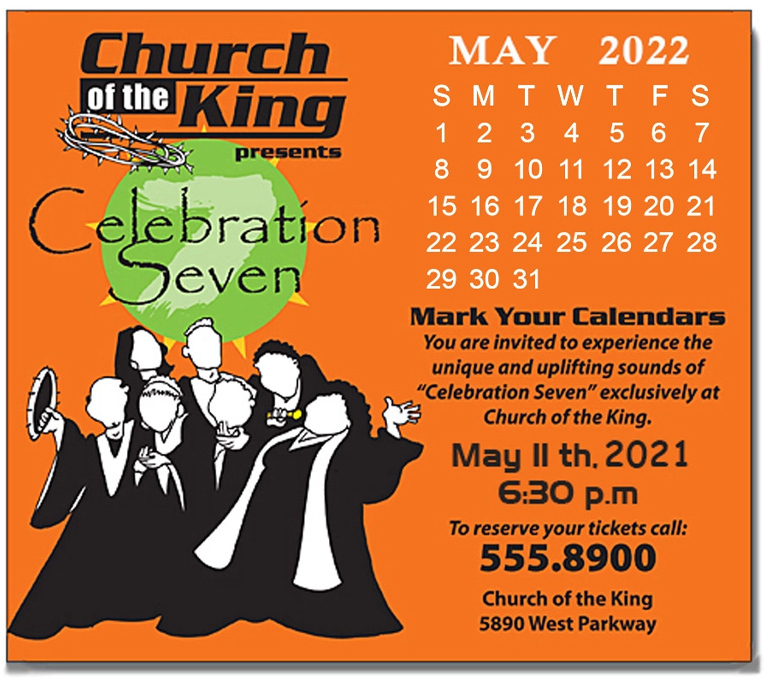 This magnet offers lot of creative space for advertisers to work and they can utilize it properly to project church and its activities in brighter light.